In 2019, a design career is more attainable than ever before. If you’ve ever dreamed of a job in design, listen up. 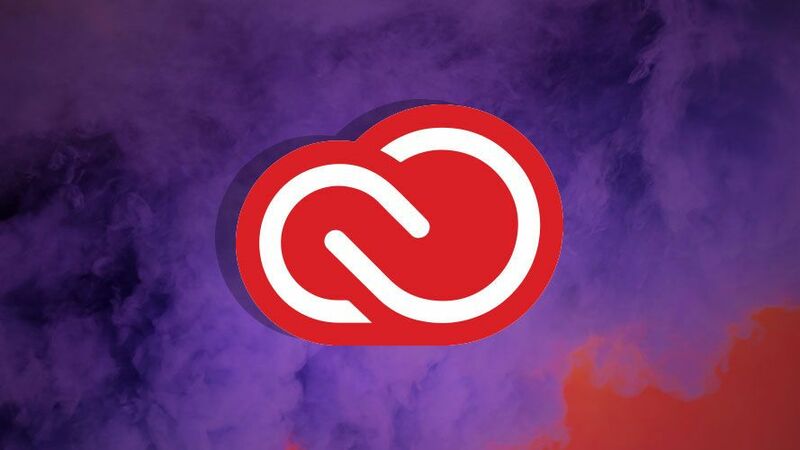 You can master Adobe’s most popular creative apps with the Pay What You Want: Adobe CC A-Z Lifetime Bundle. And at a pay what you want price, you just pay what you’re willing – if it’s less than the average price you’ll still be taking something home, but if you beat the average price you’ll take home the entire bundle. This bundle ensures that you become a pro in all things Adobe. You’ll master tricky software like Photoshop, so even if you’re totally new to the software, the training included will help transform you into an expert. You’ll also pick up the necessary skills for Illustrator with Adobe Illustrator CC: Essentials Training, Adobe Illustrator CC 2018 Master Class and Adobe Illustrator CC: Advanced Training. There are also courses in Adobe Premiere Pro CC, Adobe InDesign CC and Adobe Premiere Pro Video Editing.